The British Car Club of Charleston is once again invited to drive their British Cars to the South Caroline Breakfast Club Fly-In at the Mt.Pleasant Regional Airport in Mt. Pleasant. Club members should arrive by 7:30 to line up cars in front of the main hangar. Breakfast is served in the hangar and the cost is nominal. We always have a grand time as this event. Valentine's Cotton GinThe Cotton Run on the 15th was a lot of fun. The club went up picturesque Hwy 61 to Cope and had a grand tour of the Valentine’s Cotton Gin, along with a great visit to the general store, where we were treated to 5 cent Cokes and a lot of history. Lunch at Miller’s Breadbasket was a treat with Miller regaling us with his vision of building a 2/3 replica of Noah’s Ark. 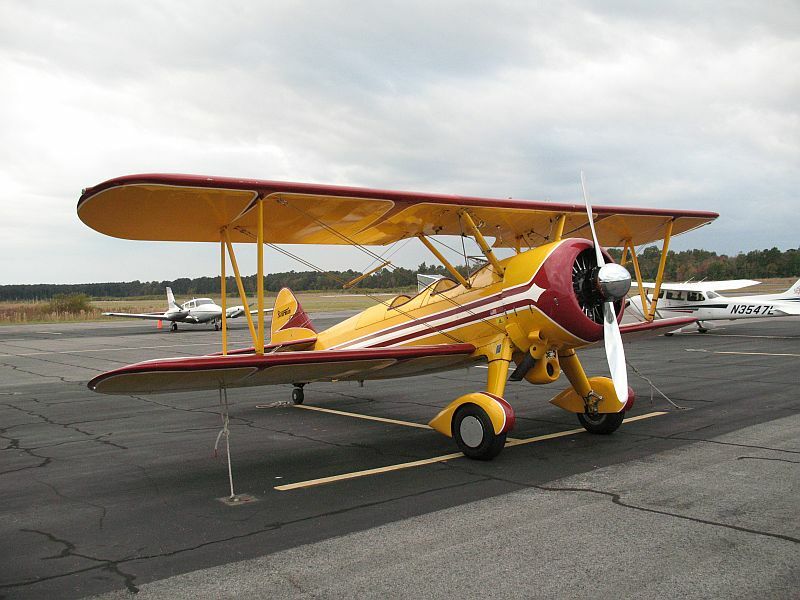 The next day the Club attended the South Carolina Breakfast Club Fly-In at Mt. Pleasant Regional. It was a brisk day and rainy so not as many aircraft as usual but several nice ones including an intrepid pilot of this Stearman. Notice the open cockpit, a real flyer, indeed. We had a great breakfast and listened to the meeting, plenty of laughs from the flying Club’s president Gerald’s welcome. It’s always a fun morning at the Fly-In. Special thanks to Gordon Hill and Paul Palmer for starting this tradition.